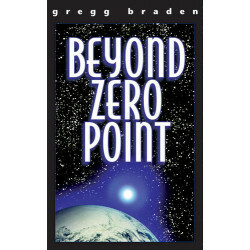 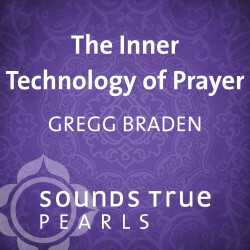 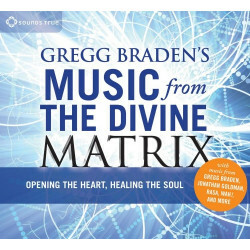 Gregg Braden is a New York Times bestselling author and internationally renowned as a pioneer in bridging science and spirituality. 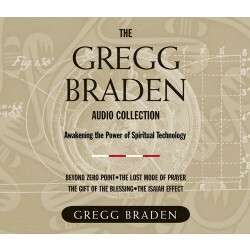 For more than two decades, he has immersed himself in researching global spiritual wisdom and ancient texts. 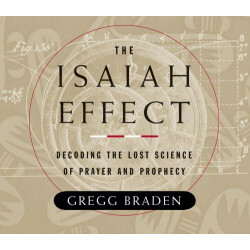 He has appeared on the History Channel, the Discovery Channel, the SyFy Channel, and NBC, and his published works include The Isaiah Effect, The Divine Matrix, The Spontaneous Healing of Belief, and Fractal Time. 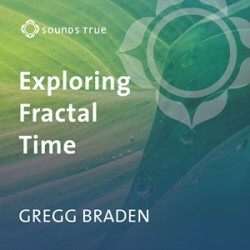 Gregg’s work is now published in 17 languages and 33 countries and shows us beyond any reasonable doubt that the key to our future lies in the wisdom of our past. 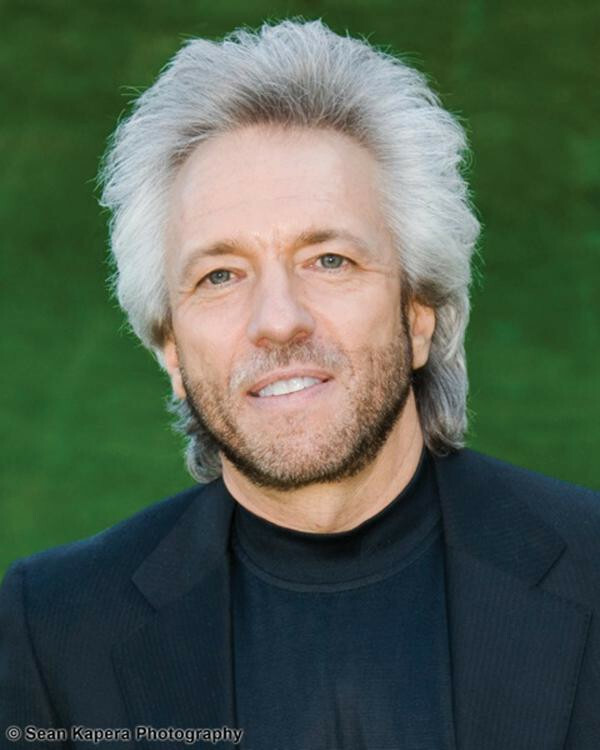 He lives in New Mexico. 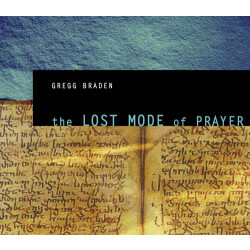 Sacred Technologies Buried in Ancient Texts?